Set it up right the first time to avoid problems later! Setting up your accounting financial software can be a daunting task. It is not something you can just “wing it” especially if you have “accounting history”. If you will take the extra time to set it up properly, you will get more accurate reports and be more likely to continue using the accounting software efficiently. The following steps can be used to set up any small business accounting financial software, but I will use QuickBooks as an example in this article as that is the accounting software I use. The conversion date is the date you start entering new transactions in your accounting software. The start date is the date your accounting software begins tracking transactions in order to produce reports. That date is the first day of your fiscal year. QuickBooks and other accounting software tracks transactions from the first day of your fiscal year to the last. So you should enter historical transaction information to get accurate balances for your accounts. You do not have to enter each individual transaction your business has incurred since the first of the year; instead, you can combine transactions and enter the total. For example, say your conversion date is May 1st. You could enter the total of your income up to that date as one transaction and then enter all of your electric bills as one single transaction and so on. If your conversion date is early in the year, you might want to consider entering each single transaction incurred from the first of the year until your go-live date. If you start using QuickBooks in the middle of the year, I would use the combined historical method mentioned above. If it is toward the end of your fiscal year I would consider waiting until the first of the next year. Your conversion date must always be on the first day of a period: the year, the quarter, or the month! You do not have to enter your historical transactions before you can start using QuickBooks or your accounting financial software. You can enter them later, just be careful to date them correctly. QuickBooks and other similar accounting software uses the current date automatically, so you will have to remember to manually change the date for each transaction. Second step in setting up accounting financial software is preparing a trial balance. A trial balance lists all of your assets, liabilities, and owner’s equity balances as well as the year to date income and expense numbers on your conversion date. If you are converting from another small business accounting financial software, such as Quicken or similar software, you can simply have your old system produce a trial balance on the conversion date. If you are not lucky enough to have this instantly available, you are going to have to do a bit more work. 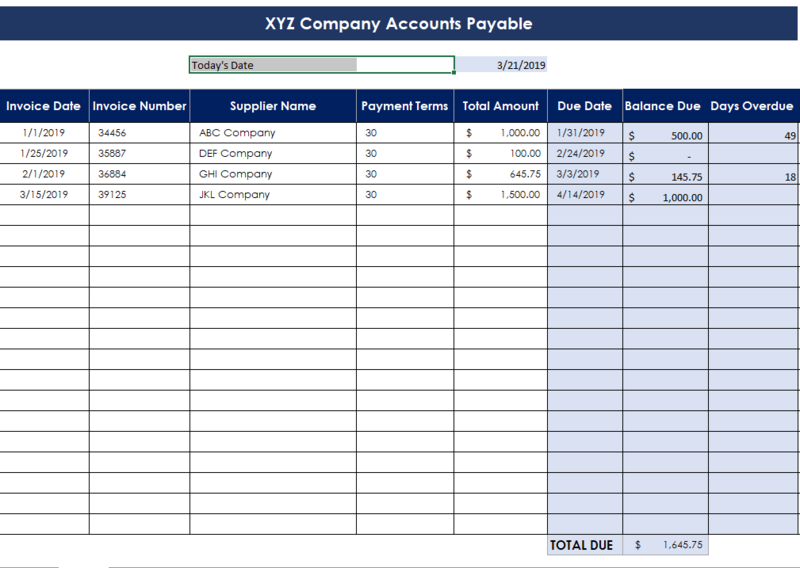 Accounts Receivable Balance: Figure the total of all your unpaid customer invoices. Asset Account Balances: You will need to know what each asset originally costs. Remember your basic accounting? Fixed assets are those tangible assets, such as office buildings, furniture, fixtures, and equipment, used in the operation of your business, that have a relatively long life and are not intended to be sold in the normal process of the your business. For depreciable fixed assets, you will also need to provide any accumulated depreciation that has been claimed for that asset. Liability Account Balances: You will need to know the balances of your short term and long term debts. Tip: You do not have to worry about the owner’s equity accounts as QuickBooks will calculate your owner’s equity account balances for you based on the differences between your total assets and your total liabilities. 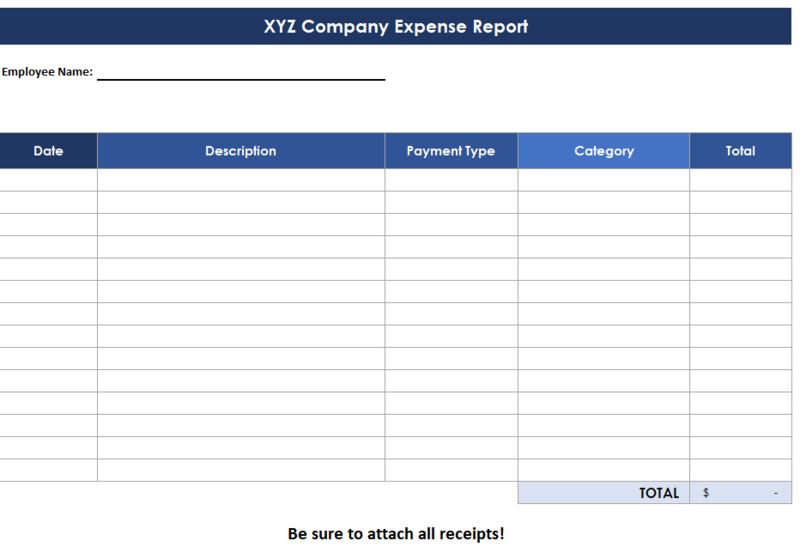 *Notice this trial balance has year-to-date income and expense balances.